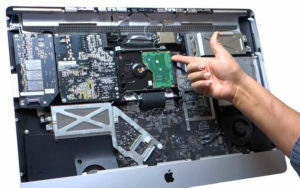 Having issues with your MacBook Pro? 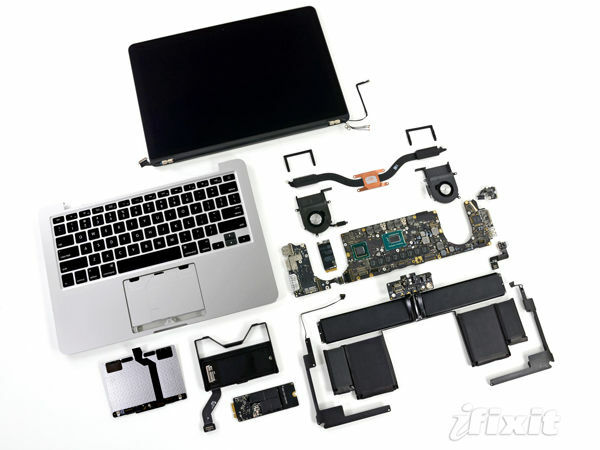 We can get your MacBook Pro back up and running. 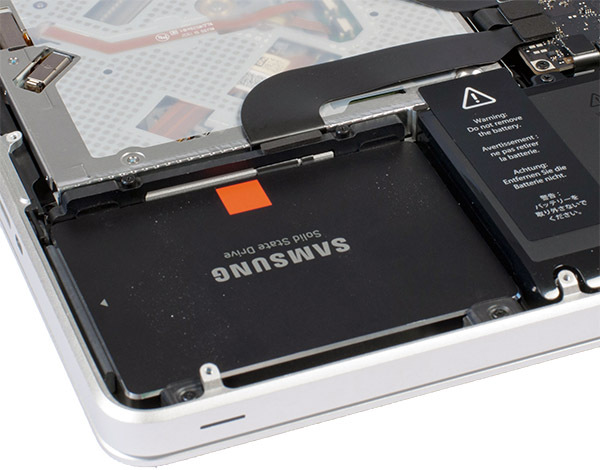 Whether your Macbook has sustained water damage, is overheating, needs a hard drive upgrade or a memory upgrade, we can handle it. We see water damage everyday and we are here to help. 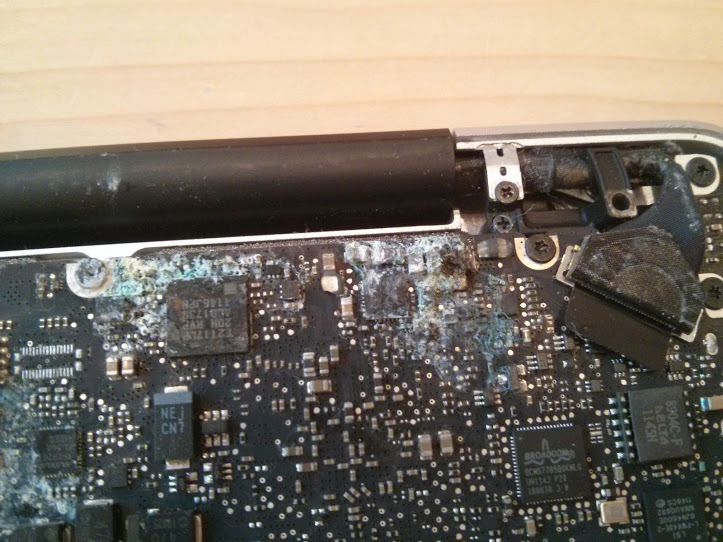 First thing is turn the MacBook off and leave off if you turn on it will most likely cause more issues. 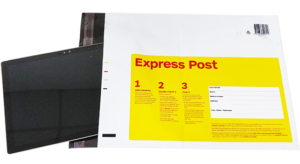 We find its not the initial water that cases the damage but the corrosion that occurs days after. 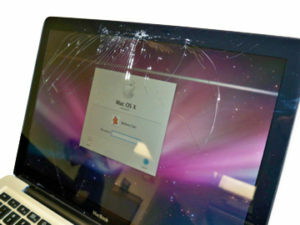 If you have a water damaged MacBook's call us and we can strip it down and clean before the water dose serious damage. 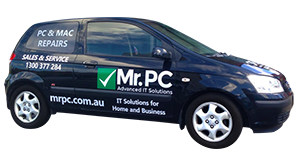 If its to late we can also repair so don't worry, our MrPC tech's can repair logical boards at chip level. 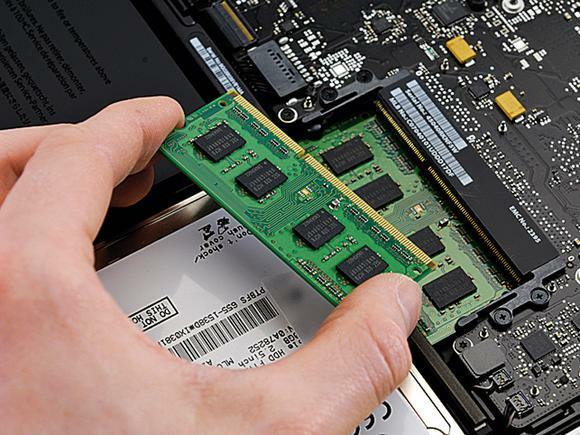 The best bang for buck for any Macbook that is running a conventional hard drive, speed up your Macbook PRO with a SSD upgrade and feel the difference with speeds up to 10x faster than the old conventional spinning hard drives. 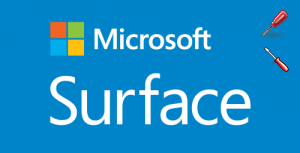 Maybe its time for a memory upgrade we do that too! and it is cheaper than you think. We all need a clean out for time to time! 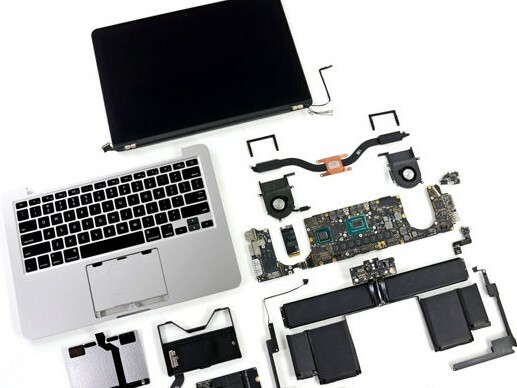 With an Macbook its a little more difficult to open up and blow out the dust so leave it to us to disassemble your MacBook and give it a spring clean.